Friends, what I'm about to write is going to hurt me almost as much as it hurts you. However, friends don't let friends bask in the light of grand delusions, and so, please consider this the same way you'd consider a friend who takes your car keys when you're set to get behind the wheel after four Fireball shots. Marco Rubio needs to get out of the Presidential race. He needs to drop out today. Right now. As soon as possible. Unfortunately, he's a politician, which means he is a narcissist. That's not an insult to the Senator, for whom I have great respect. It's just a reality. All politicians are narcissists. They can't help it. It's OK. God made them that way on purpose. Rubio only wins the nomination through a brokered convention. And if any candidate wins the nomination in that fashion, Republicans lose the war. (And the Republican Party goes the way of the Whigs). I personally will not shed one tear if the Republican is relegated to the ash heap of history. If that occurs, it will be deserved. However, losing the party at this point means losing the country. Truly, the stakes are that high. I won't insult my readers' intelligence by detailing the reasons, because I think you already know the stakes. Because Rubio is a politician, he's going to need to hear a common refrain from his supporters -- drop out. For the good of the Republican Party, Sen. Rubio, drop out of this race. For the good of the country, Sen. Rubio, drop out of this race. For the good of humanity (the world needs this shining city on a hill), Sen. Rubio, drop out of this race. Last night as returns were coming in, I sensed that Rubio supporters were mourning. Do that. Mourn. It's painful when you work your tail off for a candidate who underperforms. It's brutal and heart wrenching. Most of the people who read this blog have been there. The agony of defeat is well, agony. However, this morning, I get the sense that Rubio supporters have wiped the blood of their faces and are getting up from the floor of the boxing ring. Normally, this is the point in the film with soaring music, where Rocky jumps up and wins the fight. Listen to me, dear Rubio supporting friends -- your brains are replaying the wrong Rocky. 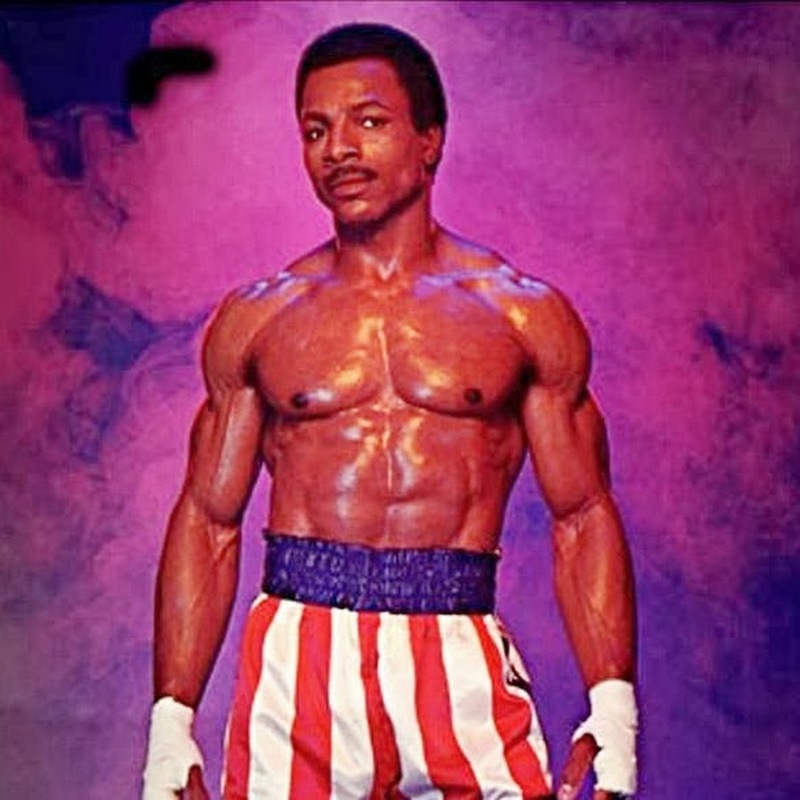 The film you should be playing is Rocky IV, and Sen. Rubio is Apollo Creed. Creed refuses to stop a fight, and he's killed in the ring. That's Rubio's future if he insists on continuing on through Florida. 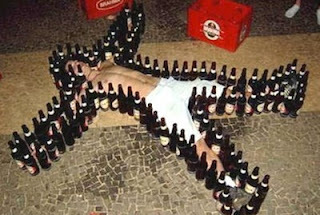 I know it's painful, but stay down on the boxing ring floor. Just stay down. If Rubio drops out now, he's beloved by all Republicans. He's the man who sacrificed his own ambition for the good of the party, the nation, and the world. He can write his own ticket to a future nomination (and win). If he stays in, he's the man who cost the Republican Party a win in November -- no matter who the eventual nominee may be. For what it's worth, I was a soft Cruz supporter. If roles were reversed this morning, I would be saying the exact same thing to Cruz supporters. This isn't about a specific candidate. It's about saving America for future generations. I love you, my Rubio-supporting friends. You invested blood, sweat, tears, and likely cash into the Rubio campaign. I know what I am saying must smart like a slap across the face during a frigid Kansas snowstorm. I'm sorry for being the bearer of these words, but they must be said. Please, please, drop the delusions. Rubio has no honest path to the nomination. Someone needs to tell him that, and maybe that someone is you.